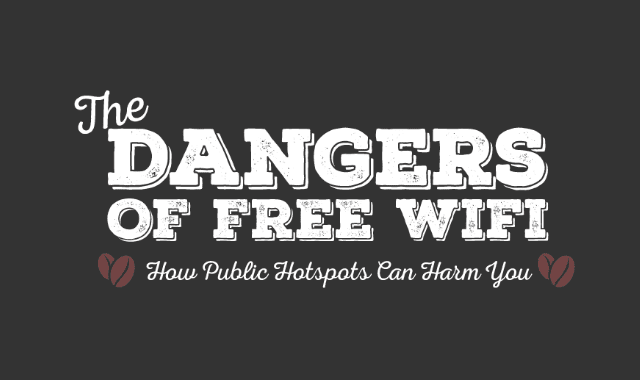 The Dangers of Free Wi-Fi: How Public Hotspots Can Harm You #Infographic ~ Visualistan '+g+"
The best things in life are free – and that should apply to Wi-Fi too. But did you know using free Wi-Fi exposes you to a range of threats? Check out the infographic below and learn about the dangers of connecting to a free Wi-Fi network.